What a gorgeous children’s bedroom scene. Would you believe that is how the room looked on the day the family moved in to their new house? No? Come through and find out the details! We can guarantee that it is indeed a moving day photo, because the house in question was Mandi and Ben’s new place, and the bedroom belongs to their youngest daughter. When they moved house in a whirlwind of activity recently, they made the wise decision that they probably needed a bit of help, and enlisted the services of The Finishing Touch, which provides packing, unpacking and organisational services. The results were so impressive that they wanted to share them with all our readers. The professional packers from The Finishing Touch not only pack everything quickly and expertly at your old place, but get everything away in the right place at the other end. If you’ve ever moved house (particularly with young children in tow) you’ll know how many days (or even weeks) this can take on your own. 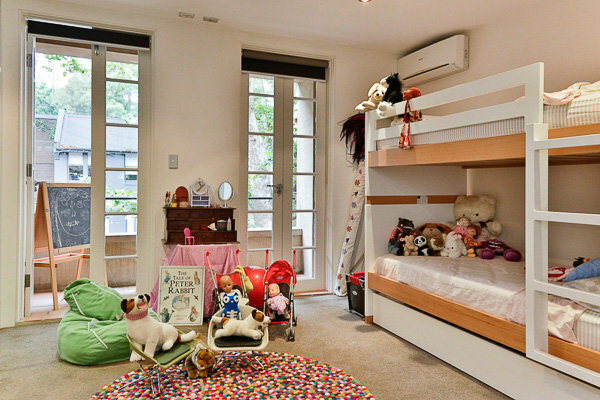 The Finishing Touch will organise the kitchen, make beds, put clothes into wardrobes (hung or folded), set up the kids’ rooms, organise other rooms, put away books, toys, everything! What’s more, they can even offer expert home organisation services which can assist if you’re selling your home, decluttering or trying to restore order to areas that look a little bit too lived in. I know that personally, when I’ve moved house in the past, I’ve always thought of hiring packers as a luxury that we couldn’t afford, but as a special offer to Babyology readers, The Finishing Touch are offering eight hours of service for $349 (normally $456), which can be used for home packing, unpacking or organisation. 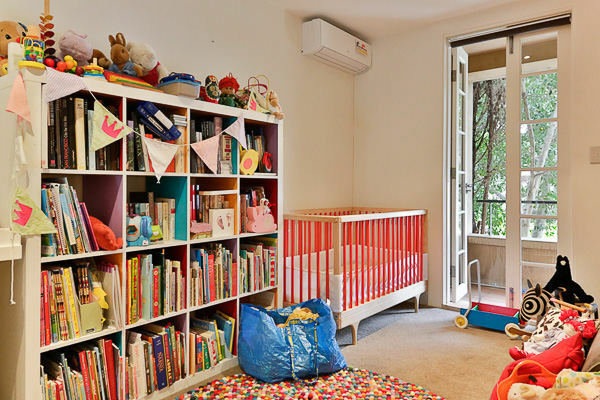 All you have to do is mention Babyology when you book! So why not give yourself the little bit of extra help you could use and save your sanity? You can find out all about their services and make a booking directly at The Finishing Touch.